Virgil van Dijk could be on his way to Liverpool in January, according to reports. Van Dijk has become a key player for Southampton since he moved to the club last year in a £13 million deal from Scottish giants Celtic. Having had a brilliant first season with the Saints, the Netherlands international signed a new six year contract with the club in August, which would see him remain at St. Mary’s till at least 2022. 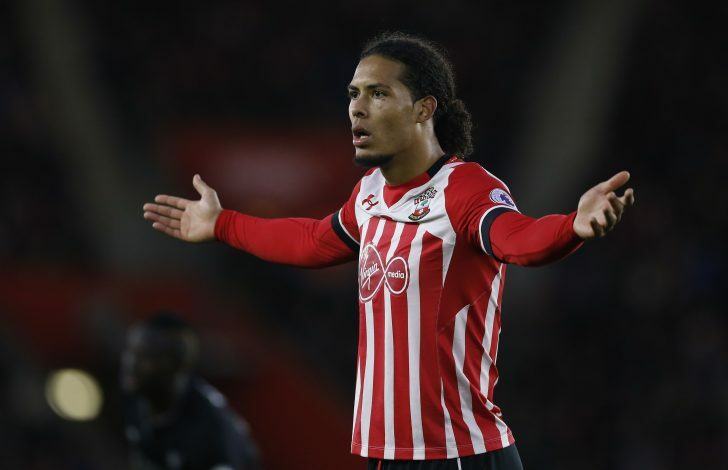 However, new reports have emerged that Jurgen Klopp has been keeping an eye on van Dijk, and is keen to make a move for the player in January. Klopp’s Reds have been flying high this season, and find themselves second in the table, with just a point separating them from current leaders Chelsea. Despite their brilliance going forward, the Reds look quite shaky at the back. Klopp is keen to fix these defensive issues as he seeks to convert his side’s magnificent early season form into a real push for the Premier League title. 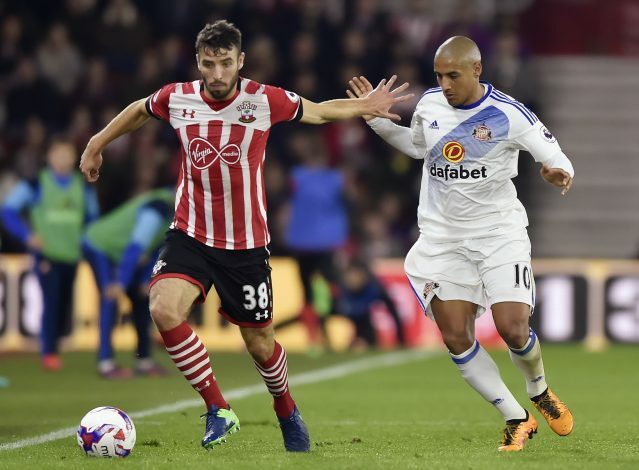 It is understood that Liverpool are preparing a bid in the region of £40 million for Saints duo van Dijk and Sam McQueen. Klopp has also struggled to find a solution to his left-back situation, with Alberto Moreno having fallen out of favour under the German’s tenure so far. James Milner has occupied the spot at left full-back and has done a commendable job so far, but Klopp is understood to be keen on signing a left-back with experience in the position. McQueen hence offers a good option. The 21-year-old’s current deal with Southampton expires at the end of the season, and having made only three appearances for the Saints this season, it is unlikely that the club will offer him a contract extension. Manchester United are also said to have retained an interest in van Dijk. The Red Devils have courted the player on several occasions before, stretching back to his days with Groningen, before he eventually moved to Celtic. Jose Mourinho is keen to improve his defensive options, with the club lacking quality centre-backs in the absence of first-choice duo Chris Smalling and Eric Bailly. Phil Jones has returned from injury and Daley Blind and Marcos Rojo are capable of filling in the gaps, but Mourinho will be determined to find a permanent fix rather than just papering over the cracks.